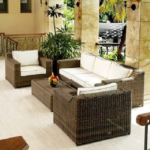 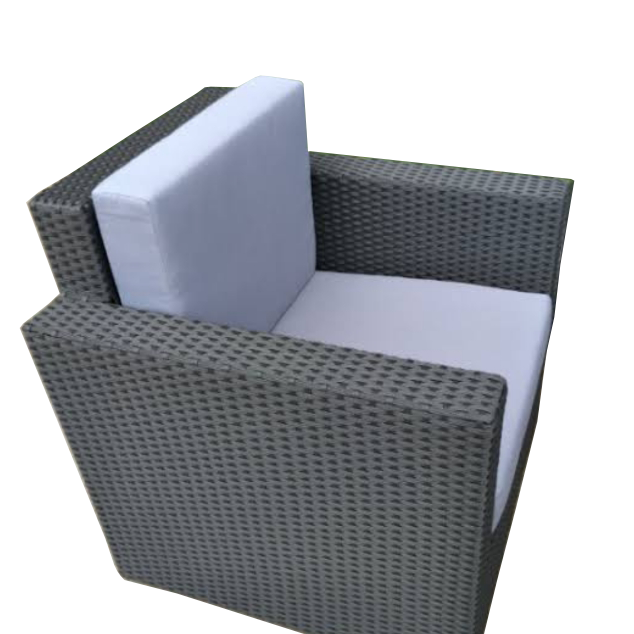 Indoor and Outdoor Rattan: natural rattan is sure to fade if exposed to sunlight. As a result, it is preferred for indoors only. 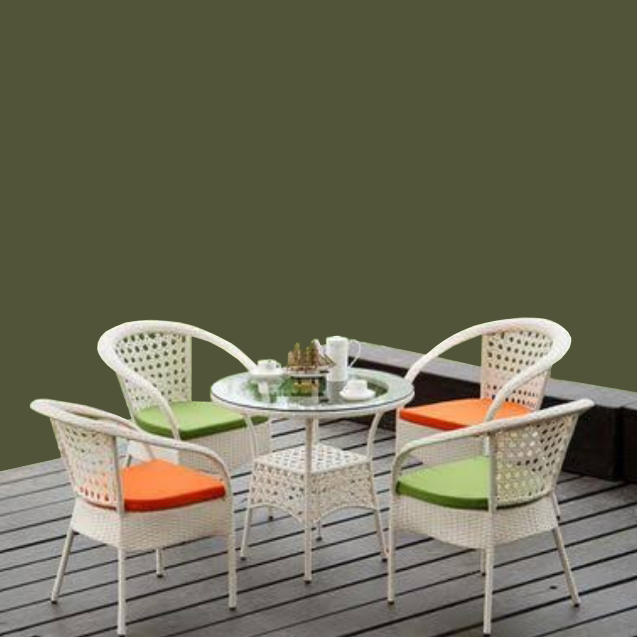 On the other hand, painted wicker or furniture made of synthetic material is not known to fade when exposed to sunlight. Hence, they can be used indoors as well as outdoors. 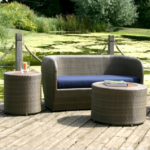 Modern Rattan: Our rattan wicker is highly desired for its beauty and the comfort it renders. 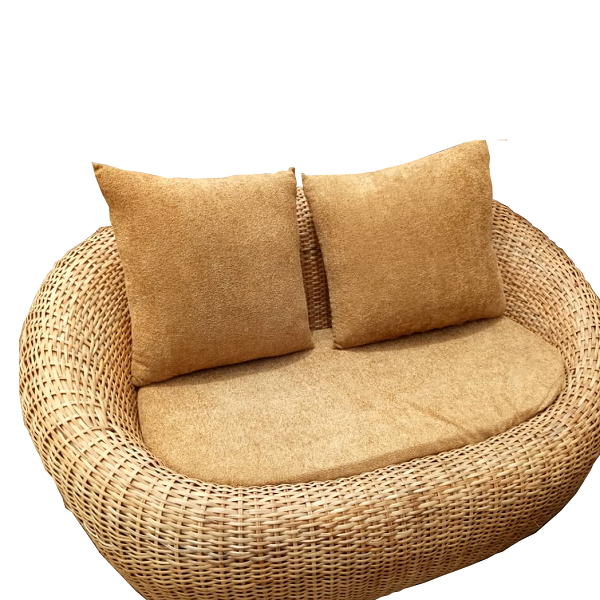 They come with cushions to make them look excellent in homes with more modern look or feel. 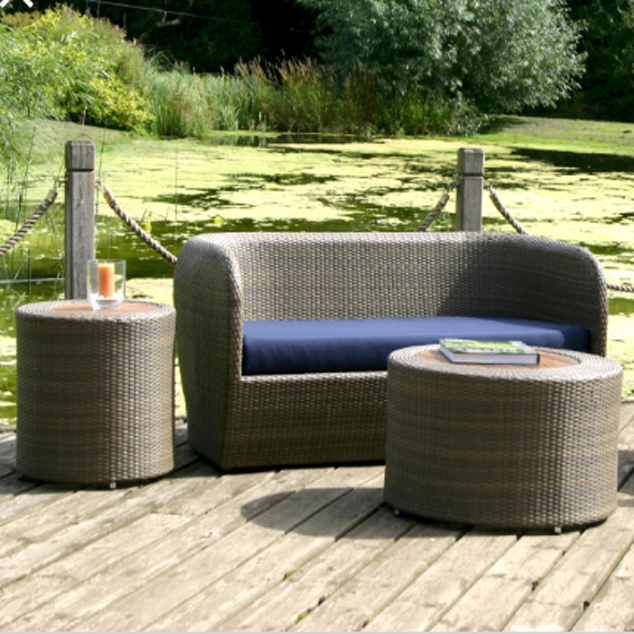 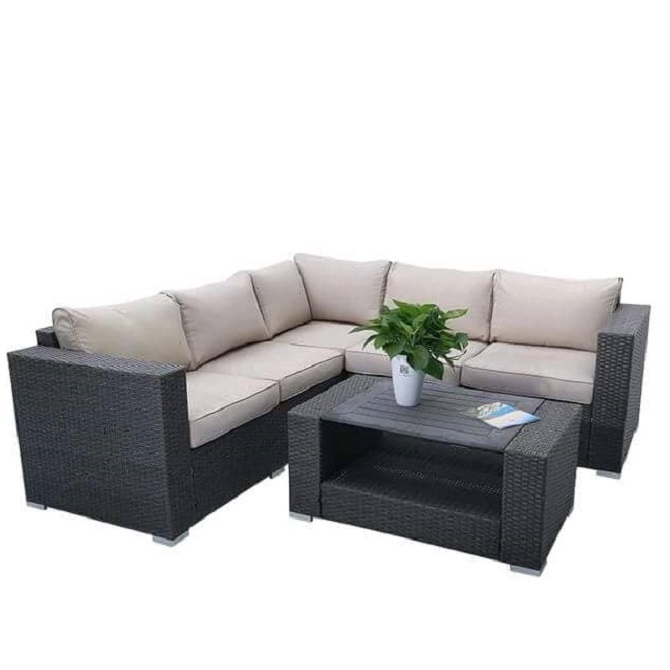 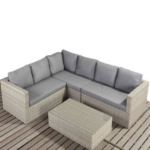 Rattan Sofa: brighten up your garden or indoor space with our range of natural and plastic rattan. 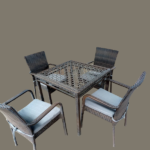 Dining Set: Our dining sets are exclusively designed and made to meet your purpose. 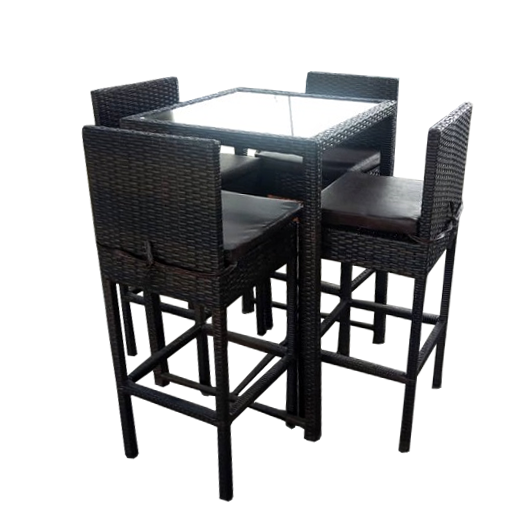 Hospitality Set: our designs are attractive, they offer visitors a memory and comfort they will never forget. 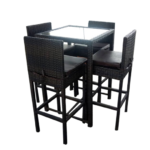 Bar Stool: is a quality designed chair that can give you comfort and make you to enjoy your drinks and feel at home. its quality speaks value. 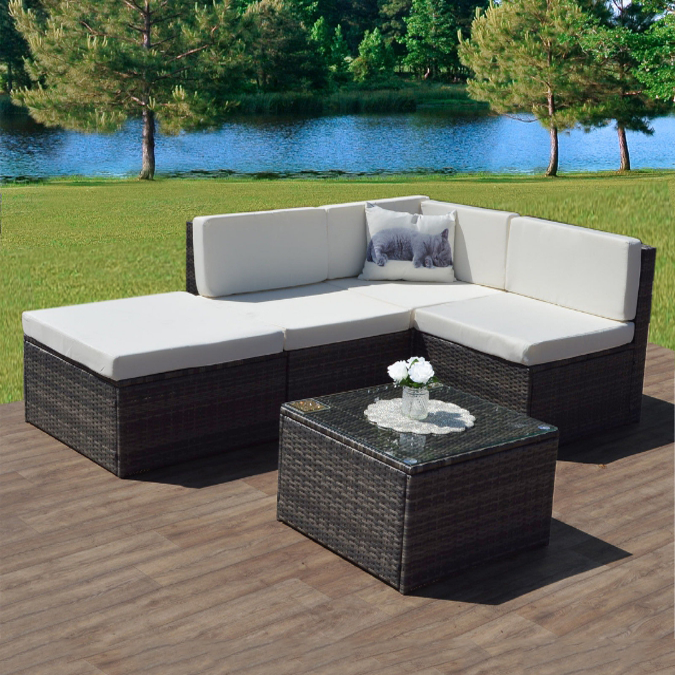 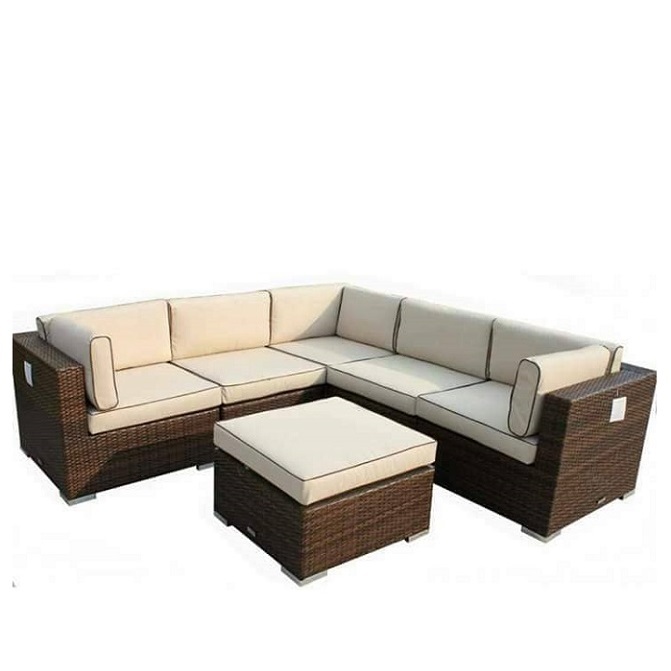 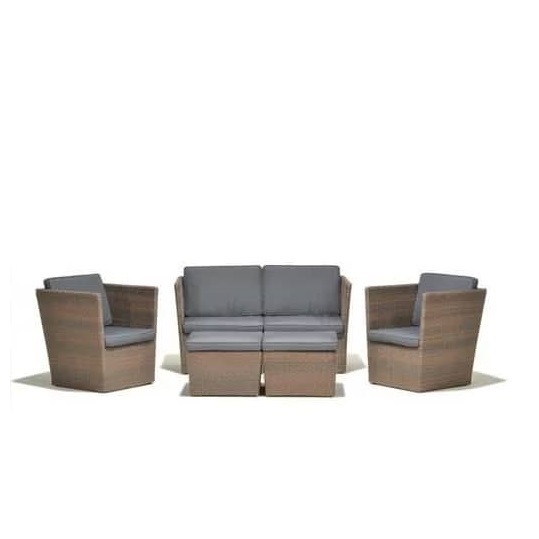 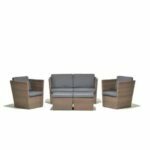 Lounge Set: our lounge set is a perfect combination of style and functionality. 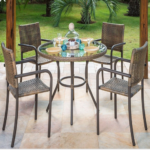 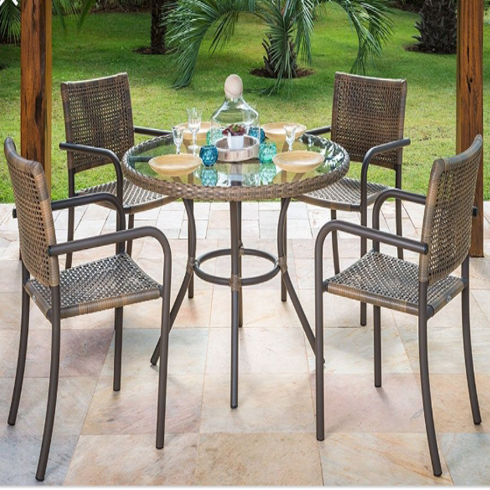 Rattan Nigeria: we’re a leading supplier of rattan in Nigeria. 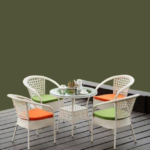 Because we know how difficult it can be to look for designs, so we’ve made it easy for you by bringing together a whole lots of items in one place! 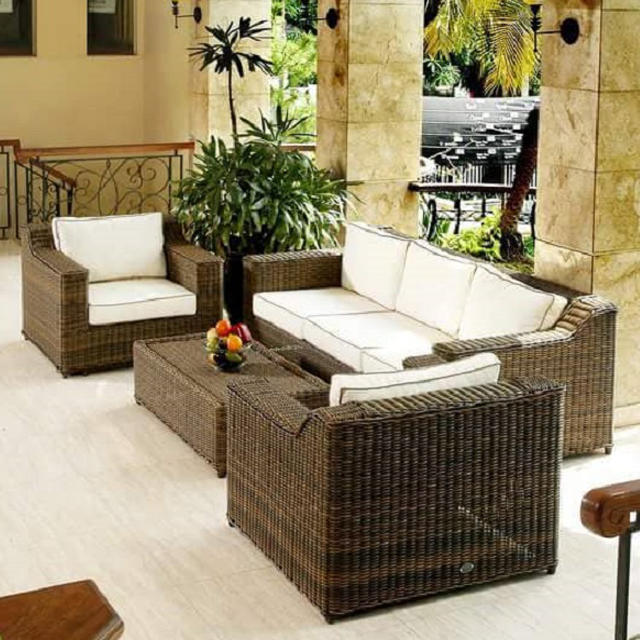 Whether it’s the bedroom, hotel, living room or home office you wish to make over, you can count on us. At McGankons Global Services Limited, We are general contractors and suppliers that design, build and install any type of (interior) kitchen cabinet, bed, bedspreads and duvet, curtains and wallpapers of any type for your comfort at home and in the office. 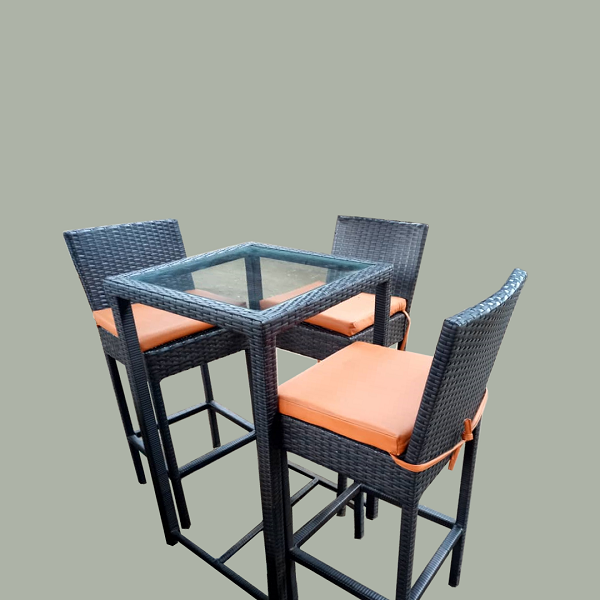 We believe in creativity and ingenuity that make us thrive and this make us to be the best among equals. 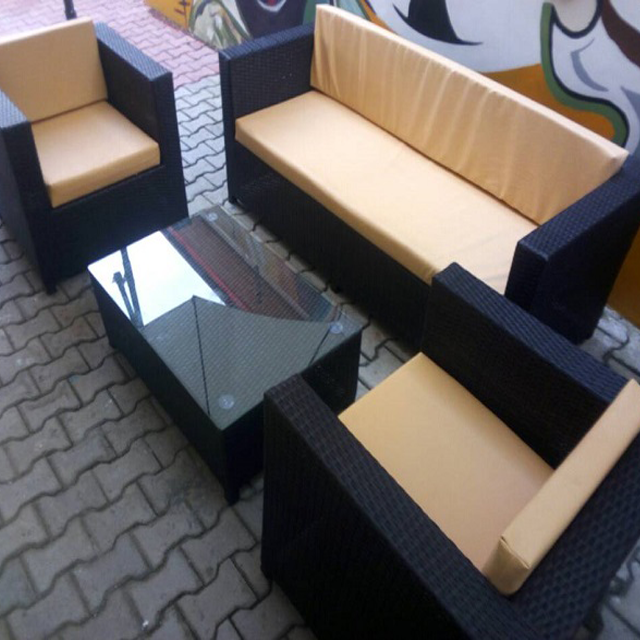 Buy Office furniture in Lagos from our store in Lagos Nigeria from the maker of quality and superior products.